5. Home Alone – I was old enough to understand the film’s more mature themes, but young enough to still appreciate the juvenile humor. This was John Hughes at his finest and he introduced the world to a young Macaulay Culkin, who defends his house from two cat burglars (Joe Pesci, Daniel Stern) and a very worried mom (Catherine O’Hara). 4. A Christmas Story – This was another tradition in my home. Mom and dad introduced me to it. Although it gets continuous play on TNT and TBS between Christmas Eve and Christmas Day, there’s never a moment where I’m not chuckling over the vindictive nature of each of the characters. The voice over narration is exquisite. Peter Billingsley plays Ralphie perfectly: one look at that face, and you’d never believe that he was the troublemaker. The best scene isn’t “you’ll shoot your eye out” or the bunny rabbit onesie. It is Chinese dinner on Christmas day and “fa rah rah rah rah”’s. 3. 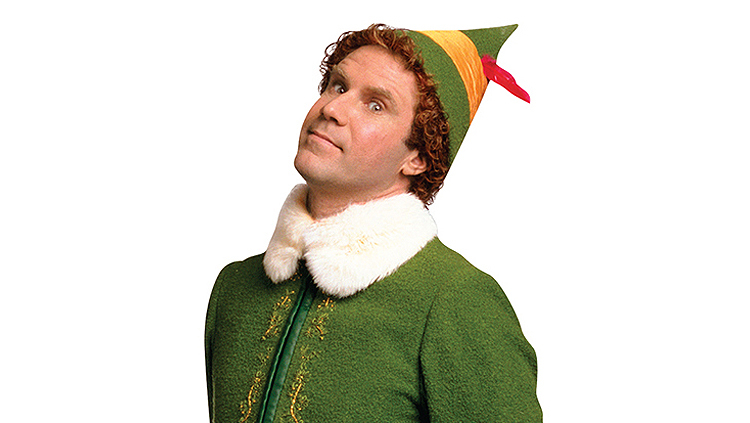 Elf – This film represents, I think, the understanding that most kids have about jolly old Saint Nick. But, it was a good opportunity for Will Ferrell to do what he does best: he plays the biggest kid on the block, and in this film, that’s a literal translation as he was an orphaned human being who Santa picks up, and raises him among the elves. James Caan plays his long lost father. Peter Drinklage is an absolute firecracker. Veterans Ed Asner and Bob Newhart make appearances as well. 2. Die Hard – The eternal battle (okay, so it’s only been going on since 1988) whether this film is a Christmas movie or not is not as essential as the film’s location in Los Angeles. As a resident of the Valley, I can definitively say that it is a Christmas movie. Bruce Willis plays a lone New York City cop when the building is overrun by terrorists, namely Hans Gruber (Alan Rickman) and his henchman (Alexander Godunov). The supporting cast, including Reginald Vel Johnson make this a memorable holiday classic. 1. It’s A Wonderful Life – Frank Capra’s classic featuring Jimmy Stewart is breathtaking every time I watch it. Nothing gets me more choked up than hearing “every time a bell rings, an angel gets its wings.” Do right by others, be there for one another and you’ll earn your just rewards. 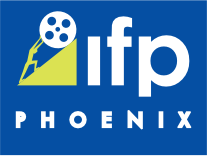 From the Phoenix Film Festival critic staff, we wish you the Happiest of Holidays and a Happy New Year. We’ll see you at the movies in 2018.